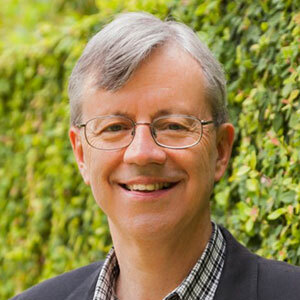 Personalis’ CEO, John West, first became involved in DNA sequencing and DNA sequence interpretation in 1982. In the 1980’s, he led the development of an automated DNA sequencing system based on pattern recognition from autoradiographs, and licensed software from the lab of Roger Staden at MRC Cambridge, UK for sequence assembly and analysis. In the 1990’s Mr. West was General Manager and subsequently President of Princeton Instruments, a company focused on low light scientific imaging. This technology was used in a number of fluorescent automated DNA sequencing developments. In 2001 Mr. West joined then market leader Applied Biosystems as Vice President of Genetic Analysis. He was subsequently promoted to VP, DNA Platforms. While at Applied Biosystems Mr. West’s group introduced the model 3730xl Genetic Analyzer. This product became the mainstay of almost every major genome center in the world. In 2004, Mr. West moved to be CEO of Solexa Ltd, a venture capital backed UK company focused primarily on single-molecule DNA sequencing. Mr. West realized that the company’s recent acquisition of DNA cluster technology could be transformative. In 2005 he led Solexa’s reverse merger into US-based and Nasdaq-listed Lynx Therapeutics, and led two PIPE financings totaling almost $100M. The company introduced its first system in mid-2006. Mr. West negotiated the January 2007 acquisition of Solexa by Illumina, Inc for approximately $600M, and stayed as VP of the DNA sequencing business there into 2008. During this time, Illumina became the world leader in next generation DNA sequencing. From 2009 through mid-2011 Mr. West served as CEO of ViaCyte, Inc, a company leveraging stem cell technology to develop a diabetes cell therapy. In late 2009 Mr. West’s family became the first healthy family of four to be sequenced. Their experience working with the Stanford team on genome interpretation led to the foundation of Personalis. Mr. West received a BS and MS engineering degrees from MIT, and earned an MBA from the University of Pennsylvania’s Wharton School of Business. 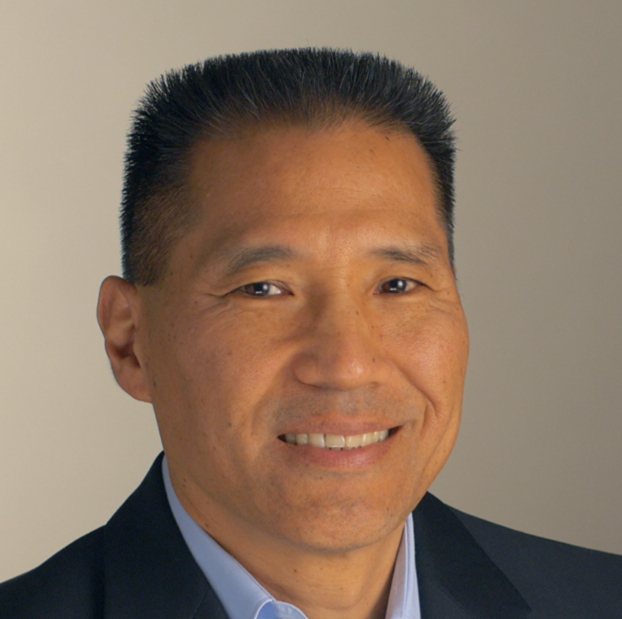 Dr. Chen joined Personalis in November 2011 as Chief Scientific Officer. A physician scientist, Dr. Chen has extensive expertise in systems biology, translational genomics, knowledge engineering, and scientific product development. Dr. Chen has co-founded and served on the board of several companies, including Ingenuity Systems, where he led the development of systems biology approaches to genomic data analysis for scientific discovery. Dr. Chen has also served on the clinical faculty at Stanford University School of Medicine where he led process and technology innovation for improved health care delivery. Dr. Chen received a BS in Computer Science from Stanford, and a MD from Stanford University School of Medicine. He also received a MS in biomedical informatics from Stanford. He completed his Chief Residency and Dermatology Specialty Training at Stanford and is board certified. 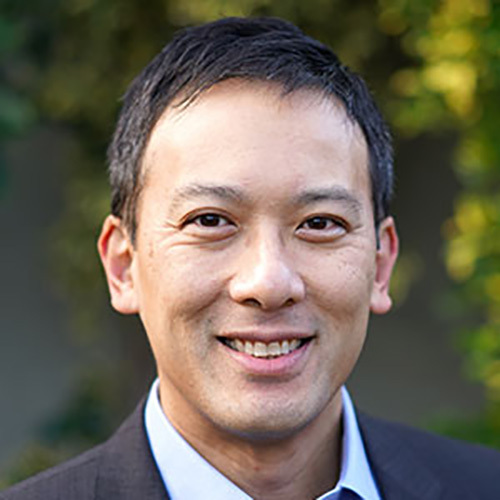 Aaron Tachibana joined Personalis as Chief Financial Officer in March 2019, with more than fifteen years of executive financial management experience at large, medium, and small cap public and private companies. Prior to Personalis, Mr. Tachibana was Chief Financial Officer at Lumentum from August 2015 to September 2018. Lumentum is a publicly listed optical and photonics company that was a spin out from JDSU. From November 2013 to July 2015, he was Vice President of Finance, Corporate Controller for JDSU, a public company with $1.7 billion in annual revenues. Prior to JDSU, Mr. Tachibana was Chief Financial Officer at Pericom Semiconductor from March 2010 to October 2013, a publicly listed semiconductor company that provided high-performance connectivity and timing solutions. From 1992 to 2010, he held executive and senior management positions with Asyst Technologies, Inc., Allied Telesis, Inc., TapCast Inc. and TeraStor Corporation. Mr. Tachibana holds a Bachelor of Science degree in Business Administration and Finance from San Jose State University, and is a graduate of General Electric’s Financial Management Program. 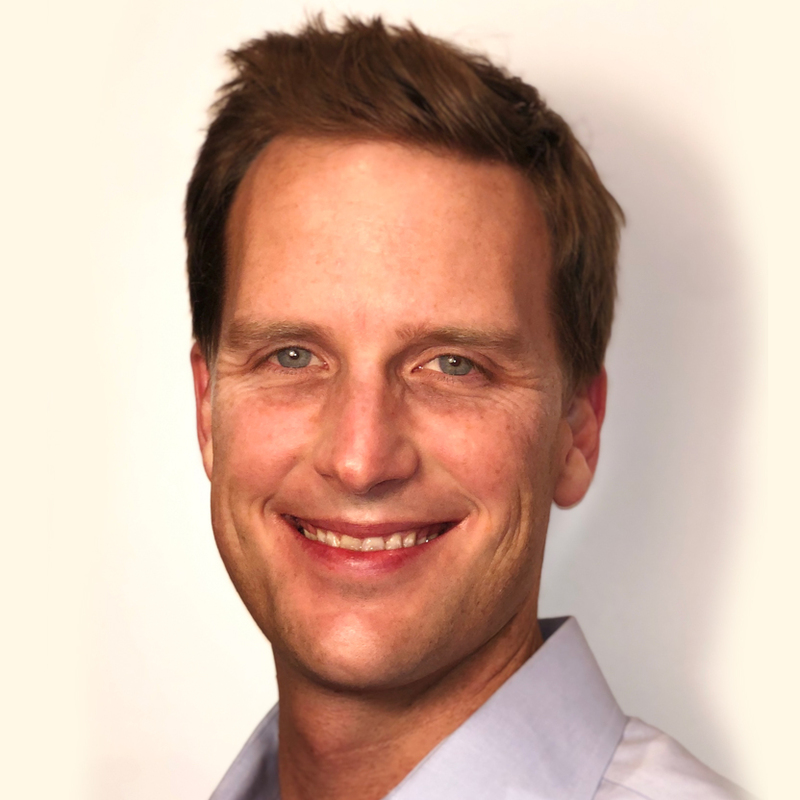 Clinton Musil joined Personalis in January 2019 as Chief Business Officer. Mr. Musil previously worked at ARMO Biosciences, where he oversaw the Company’s $147 million initial public offering and $1.6 billion sale to Eli Lilly. Clinton has expertise in corporate finance and mergers and acquisitions (M&A) from the healthcare industry, including raising several billion dollars in equity and advising on more than $35 billion in M&A transactions. Prior to joining ARMO, Mr. Musil was a Managing Director at Hercules Capital where he provided capital to life sciences companies at multiple stages of development. Clinton brings an extensive background in healthcare investment banking from several global, full service firms as well as experience as an investor at Essex Woodlands, a healthcare-dedicated fund. Earlier in his career, Mr. Musil served in various positions at Gilead Sciences, Inc. and Sanofi S.A. Mr. Musil received a B.S. in Molecular and Cellular Biology from the University of Arizona and an M.B.A. from Harvard Business School. 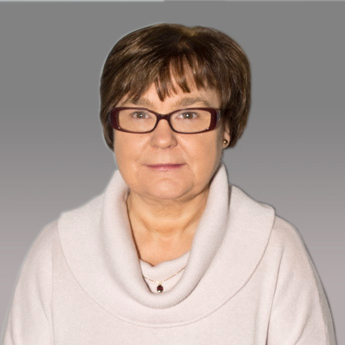 Carol J. Tillis joined Personalis in November 2011 with over 20 years of experience in senior financial management, much of it related to DNA sequencing. From 2004 to 2010, she was Vice President of Finance at Pacific Biosciences, Inc. Ms. Tillis started at Pacific Biosciences as its first full-time finance person during the company’s early development stages, and helped transition the company into a commercial entity. From 2002 to 2004, Ms. Tillis was a Financial Consultant for several early stage start-up companies. From 1999 to 2001, she was Director of Finance of Entigen Corporation, a life-science software company. From 1991-1999, she held various positions at Molecular Dynamics (Amersham Corporation) most recently as the Finance Manager – Sales Marketing and Services where she helped start the international finance operations. From 1985-1991, she worked at several banks as a Corporate Loan Officer. Ms. Tillis received a B.S. from Marquette University in 1985. Dr. Haudenschild joined Personalis in early 2012 to build the company’s professional services department. Prior to this role he was an Associate Director in charge of commercial sequencing at Illumina Inc. in Hayward, California. His team was responsible for the preparation and next-generation sequencing of thousands of DNA and RNA samples. Dr. Haudenschild was previously the Senior Manager of Technical Accounts at Lynx Therapeutics (which later became Solexa, Inc. and which was later acquired by Illumina). At Lynx and Solexa he was involved in developing the first massively parallel protocols for the study of small RNA and DNA. In 1995, he received his Ph.D. in Molecular and Cellular Enzymology from the University Louis Pasteur in Strasbourg, France after completing a Master’s degree in 1989. He completed his postdoctoral research in Molecular Biology at Washington State University, Pullman from 1995 to 1997 and at the University of California at Berkeley from 1997 to 1999. 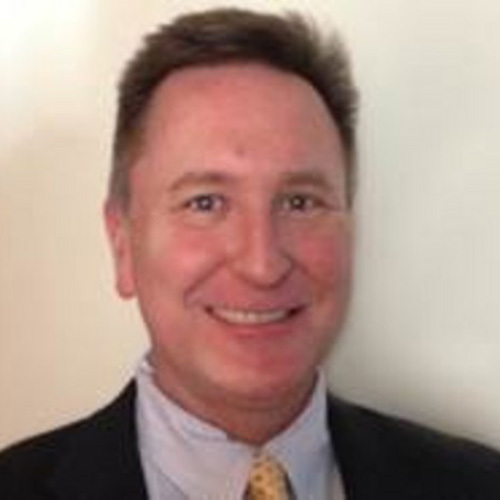 Michael Fitzpatrick joined Personalis in April 2013 as Vice President of Worldwide Sales. During Mike’s 30 year career in the biotech field, he has built commercial teams focused primarily in the genomics space. He spent 20 years at Applied Biosystems where he held executive level positions including Vice President of The Americas, Vice President of Sales for the Molecular Biology Division and Vice President of Global Key Accounts. In 2006, Mr. Fitzpatrick joined a start-up, Codon Devices, where he built the initial commercial team and launched their synthetic biology technology globally. Most recently, Mr. Fitzpatrick was with OpGen, Inc. as Vice President Global Sales where he built the global commercial sales and support teams to launch their Optical Mapping technology. Mr. Fitzpatrick received a B.S. in Microbiology from the University of Maryland College Park. Rena McClory joined Personalis in 2014, and serves as Vice President, Marketing, where she established and leads marketing and product management teams in building brands and accelerating product adoption in key immune-oncology, basic research and clinical markets. She was promoted from Senior Director, Cancer Research and Clinical Services in 2015. 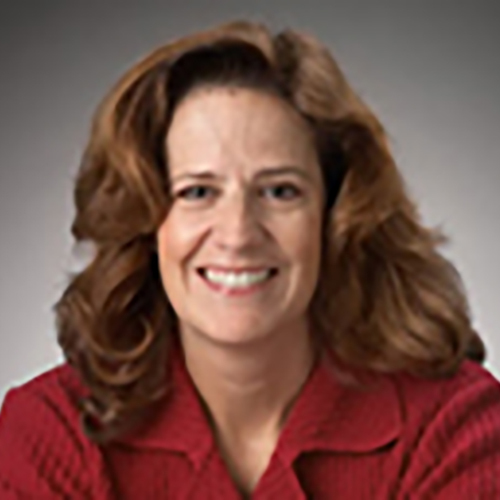 Rena brings over 20 years experience in marketing leadership roles at RainDance Technologies, as director of marketing, at Illumina as senior market manager PCR, at Agilent as senior director of marketing and technical service, and senior director, instrumentation and QPCR reagents. Rena holds a PhD in Molecular Microbiology from the University of Glasgow. 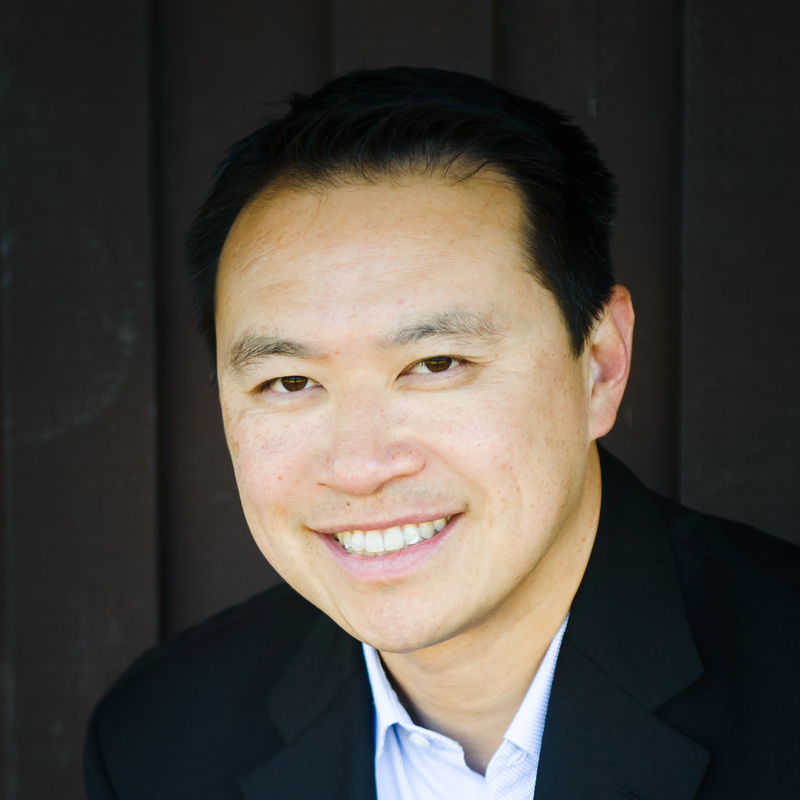 Lloyd Hsu joined Personalis in May 2015 as VP of Software Engineering. Mr. Hsu owns and drives all aspects of software development, architecture and strategy. Mr. Hsu also leads the IT department and is responsible for ensuring the IT infrastructure aligns with Personalis’ business strategy. Prior to this role, Mr. Hsu spent 4 years as a Senior Director of R&D at Informatica Corporation, where he defined and executed a strategy to revitalize Informatica’s Connectivity products while leading an R&D organization spread across the US, UK and India. Prior to Informatica, Mr. Hsu spent 14 years at TIBCO Software, holding various positions from developer to Director of Engineering. Mr. Hsu was instrumental in helping TIBCO grow from an early staged spinoff into the market leader in real-time integration. Prior to TIBCO, Mr. Hsu spent 4 years at Oracle Corporation as a software developer for the RDBMS and Oracle Tools products. Mr. Hsu received a BA in Computer Science from Harvard University and an MS in Computer Science from Stanford University. 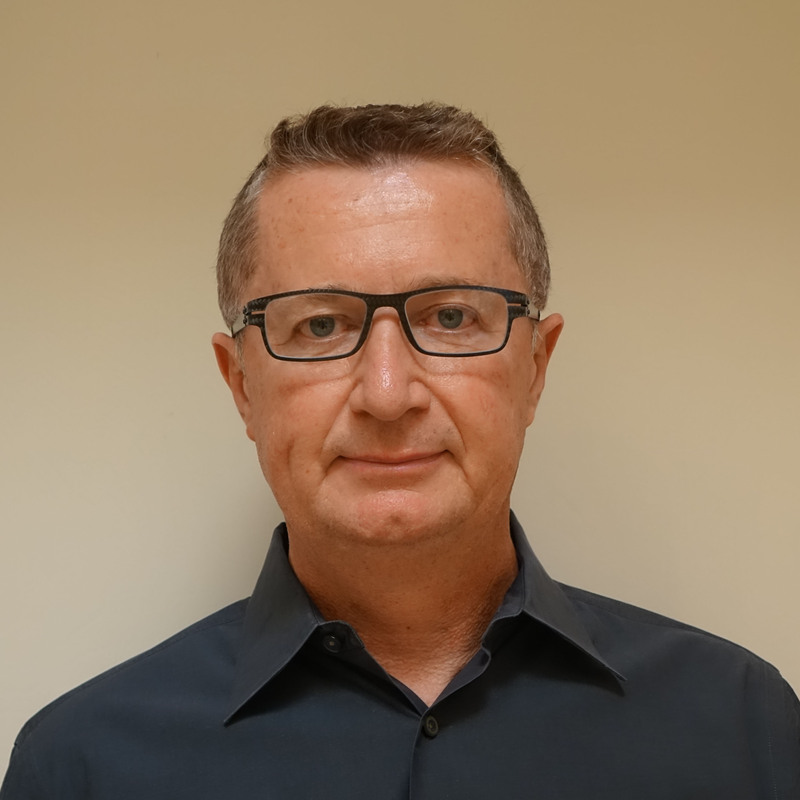 Xavier Paliard joined Personalis in July 2017 as Vice President Immunology, Research & Development where he leads the strategy as well as R&D in the area of personalized cancer vaccines and other personalized therapeutic opportunities. He has over 25 years of experience in Research & Development of vaccines, biologics and small molecules across an array of therapeutic areas including immuno-oncology and infectious diseases. Prior to joining Personalis, Dr. Paliard was Executive Director of Nonclinical Research at Ultragenyx. Before this, he held positions of increasing responsibility in pharmaceutical and biotechnology companies including MedImmune/AstraZeneca, Anaphore, ARYxTherapeutics, Merck and Chiron/Novartis. Dr. Paliard is a named-inventor on multiple patents; he has published in top peer-reviewed journals including Nature and Science and participated in the successful filing of multiple INDs and drug approvals. He is an Adjunct Professor at the University of New Mexico. Dr. Paliard holds a Ph.D. in Immunology and a Pharm.D. 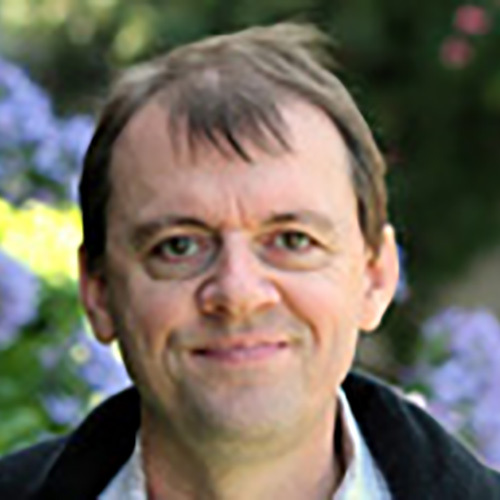 from the Claude Bernard University in Lyon, France and received his postdoctoral training from the HHMI laboratory of Dr. Philippa Marrack in Denver CO.
Jonathan MacQuitty, former partner at Abingworth, has more than 15 years of operational experience in life science companies, and 12 years of venture capital experience. His directorships have included Adiana, Dicerna, Entelos, Guava, Gynesonics, Iconix, Labcyte, ParAllele BioScience, Personalis, SFJ Pharma and Sunesis Pharmaceuticals. He joined Abingworth in 1999 as President and Director of the company’s US subsidiary, Abingworth Management Inc., and is based at the firm’s offices in Menlo Park, California. Before joining Abingworth he was an adviser to a Japanese venture capital firm. Between 1988 and 1997 he was CEO of GenPharm International, a biotech company in which Abingworth invested. Before this he held business development positions at Genencor and Genentech. He has served on the Board of the Biotechnology Industry Organisation (BIO). Jonathan has an MA in Chemistry from Oxford University, a PhD in Chemistry from the University of Sussex, and an MBA from Stanford University. 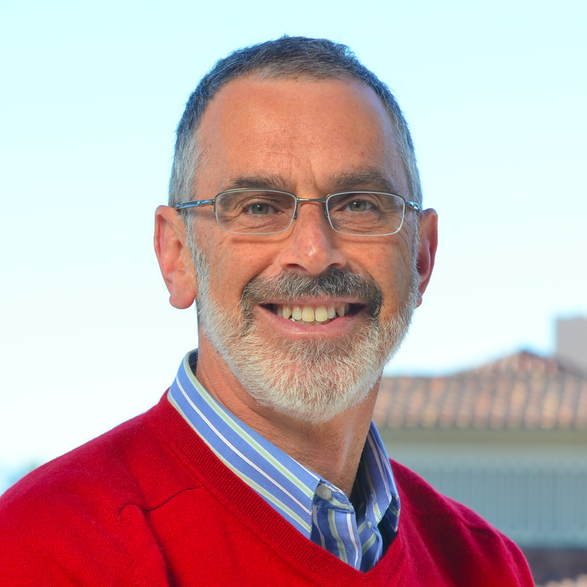 Jonathan is now the CEO of Forty Seven, Inc, an immuno-oncology company based in Palo Alto, CA. Recently retired CEO of Luminex, Inc.
Patrick Balthrop is the founding principal of Apalachee Ventures. 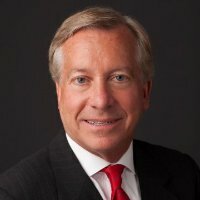 He has over 30 years of experience building, growing and optimizing businesses in the healthcare sector, particularly in the life sciences segments of diagnostics, life science tools and medical devices.Previously, Pat was CEO, President and Director of Luminex Corporation, a publicly-traded diagnostics, tools and devices company. 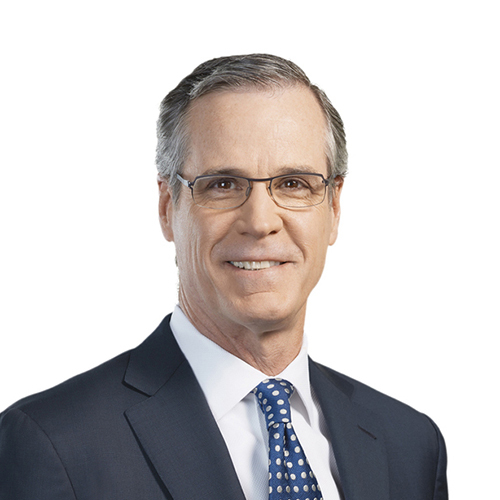 During his ten year tenure as CEO, Luminex increased sales more than eight-fold, transitioned from a loss position to segment-leading levels of profitability, made several strategic acquisitions and introduced numerous new products. Prior to Luminex, Balthrop was President of Fisher Healthcare from 2002 to 2004. He also had a 20 year career at Abbott from 1981 to 2002, where he ran the company’s worldwide commercial operation, was the first head of Abbott Vascular, ran several R&D programs and was GM of the Far East Area, among other accomplishments. In addition to his board position at Personalis, Balthrop is a director of Oxford Immunotec Global, a high growth diagnostics company focused on the development and commercialization of proprietary diagnostic tests for the management of immune-related conditions. Balthrop is also a director of NextGxDx, a private healthcare informatics company that is harnessing the power of the clinical value of the human genome. Balthrop has an MBA from the Kellogg School of management at Northwestern University, and a BS in Biology from Spring Hill College. 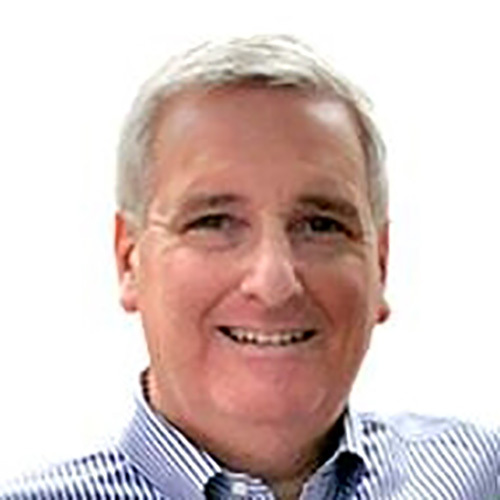 Chairman, Personalis Audit Committee and Chief Financial Officer of CareDx, Inc.
Ken Ludlum is Chairman of the Audit Committee at Personalis and serves as Chief Financial Officer of CareDx, Inc., a molecular diagnostics company. Ken led the initial public offering of CareDx in 2014. Prior to that Ken has been the CFO or CEO of medical device companies and biotechnology companies and has handled several other IPOs, acquisitions or buyouts. He has served as Chairman of Audit Committees for two other publicly traded companies and several private companies, including public companies that went through initial public offerings, that were acquired, or that grew 10x in revenues and market value over the years.Prior to 25 years in operating positions, he spent 10 years as an investment banker, primarily with Montgomery Securities. He holds a Bachelor of Science degree from Lehigh University and an MBA from Columbia Business School. Vincent has more than 30 years of management experience in the biotechnology industry, including over 15 years in Business Development in BioPharmaceuticals. He identifies and invests in new businesses and supports portfolio companies. Vincent is on the boards of Dynex Technologies, Hydra Biosciences, Magellan Diagnostics and Personalis, and has also served on the boards of Chiasma, Dicerna Pharmaceuticals and PrimeraDx. Before joining Abingworth he was Senior Vice President, Business Development, of Alnylam Pharmaceuticals (a former Abingworth portfolio company). Russ Biagio Altman is Professor of Bioengineering, Genetics, & Medicine (and of Computer Science, by courtesy) and former Chairman of the Bioengineering Department at Stanford University. His primary research interests are in the application of computing technology to basic molecular biological problems of relevance to medicine. 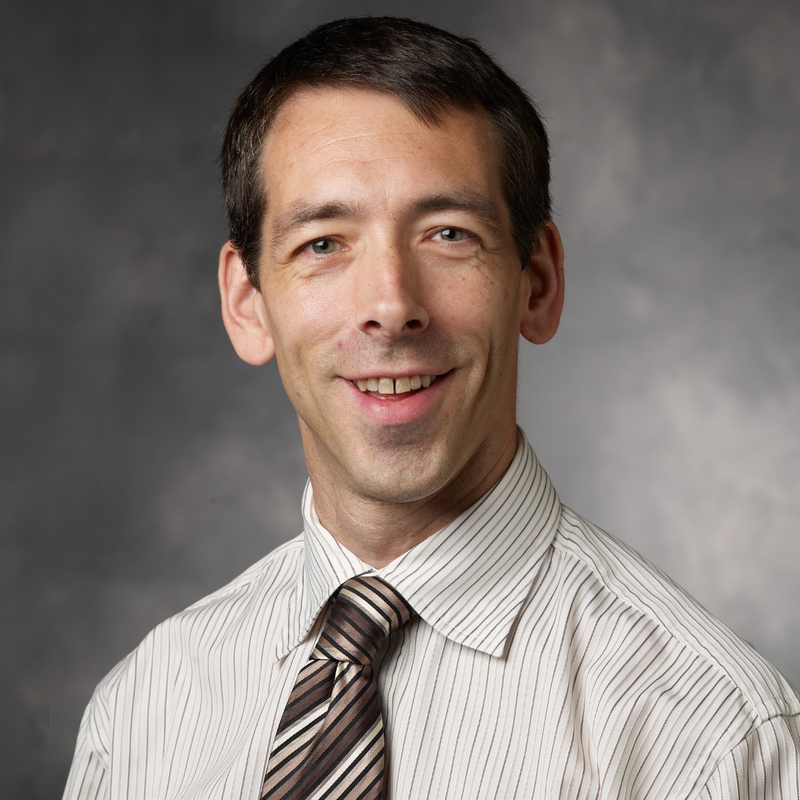 He is particularly interested in informatics methods for advancing pharmacogenomics, the study of how human genetic variation impacts drug response (e.g. http://www.pharmgkb.org/). Other work focuses on the analysis of functional sites within macromolecules with a focus on understanding the action, interaction, and adverse events of drugs.Dr. Altman holds an M.D. from Stanford Medical School, a Ph.D. in Medical Information Sciences from Stanford, and an A.B. from Harvard College. He has been the recipient of the U.S. Presidential Early Career Award for Scientists and Engineers and a National Science Foundation CAREER Award. He is a fellow of the American College of Physicians, the American College of Medical Informatics, and the American Institute of Medical and Biological Engineering. He is a past-president, founding board member, and a Fellow of the International Society for Computational Biology. He is an organizer of the annual Pacific Symposium on Biocomputing. He leads one of seven NIH-supported National Centers for Biomedical Computation, focusing on physics-based simulation of biological structures. He won the Stanford Medical School graduate teaching award in 2000. He is a member of the Institute of Medicine of the National Academies. Dr. Altman chairs the FDA Science Board advising the Commissioner 2013-2014, and is the President-Elect of the American Society for Clinical Pharmacology & Therapeutics. Born and raised in Scotland, Dr Ashley graduated with 1st class Honors in Physiology and Medicine from the University of Glasgow. He completed medical residency and received a PhD in molecular cardiology at the University of Oxford before moving to Stanford University where he was a Donald W. Reynolds Fellow. He trained in clinical cardiology and advanced heart failure and joined the faculty in 2006. His laboratory is focused on the application of genomics to medicine. In 2010, he led the team that carried out the first clinical interpretation of a human genome. The paper, published in the Lancet, was reported in over 300 news stories worldwide and became one of the most cited articles in clinical medicine that year. The team extended the approach in 2011 to a family of four and now routinely apply genome sequencing to the diagnosis of patients at Stanford hospital where Dr Ashley directs the Clinical Genome Service and the Center for Inherited Cardiovascular Disease. In 2013, Dr Ashley was recognized at the White House Data to Knowledge to Action event for his contributions to Personalized Medicine. Dr Ashley is a recipient of the National Innovation Award from the American Heart Association and a National Institutes of Health Director’s New Innovator Award. He is a member of the AHA Council on Functional Genomics, and the Institute of Medicine (IOM) of the National Academy of Sciences Roundtable on Translating Genomic-Based Research for Health. He is a peer reviewer for the NIH and the AHA as well as journals including the New England Journal of Medicine and the Lancet. He is co-founder of Personalis, Inc.
Father to two young Americans, in his ‘spare’ time, he tries (and usually fails) to understand baseball, plays the saxophone in a jazz quartet, and conducts research on the health benefits of single malt Scotch whisky. 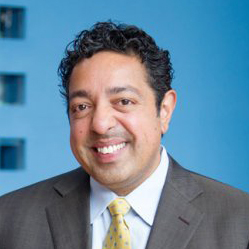 Atul Butte, MD, PhD is the Priscilla Chan and Mark Zuckerberg Distinguished Professor and inaugural Director of the Institute for Computational Health Sciences (ichs.ucsf.edu) at the University of California, San Francisco (UCSF). Dr. Butte is also the Chief Data Scientist for the entire University of California Health System, including 17 health professional schools, 6 medical centers, and 10 hospitals. Dr. Butte has authored over 200 publications, with research repeatedly featured in the New York Times, Wall Street Journal, and Wired Magazine. 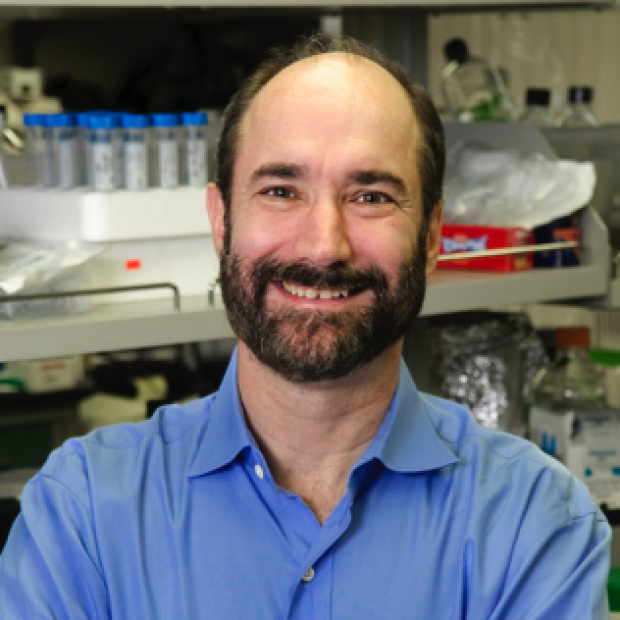 Dr. Butte was elected into the National Academy of Medicine in 2015, and in 2013, he was recognized by the Obama Administration as a White House Champion of Change in Open Science for promoting science through publicly available data. 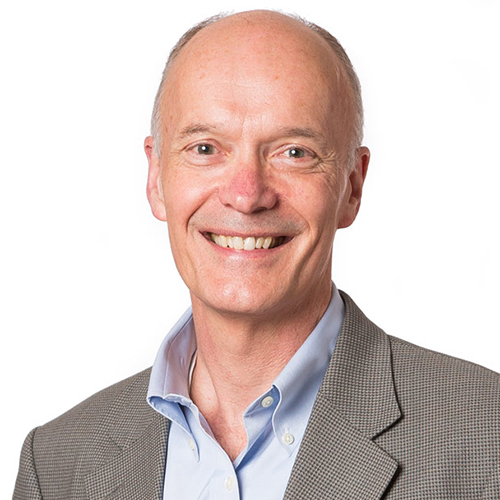 Dr. Butte is also a founder of three investor-backed data-driven companies: Personalis, providing medical genome sequencing services, Carmenta (acquired by Progenity), discovering diagnostics for pregnancy complications, and NuMedii, finding new uses for drugs through open molecular data. Dr. Butte is a principal investigator of three major programs: (1) the California Initiative to Advance Precision Medicine, implementing Governor Brown’s vision to promote precision medicine in California; (2) ImmPort, the clinical and molecular data repository for the National Institute of Allergy and Infectious Diseases; and (3) the California Precision Medicine Consortium, helping recruit tens of thousands of participants into President Obama’s AllofUs Precision Medicine Initiative. Dr. Butte trained in Computer Science at Brown University, worked as a software engineer at Apple and Microsoft, received his MD at Brown University, trained in Pediatrics and Pediatric Endocrinology at Children’s Hospital Boston, then received his PhD from Harvard Medical School and MIT. Dr. Mia A. Levy is the Director of Cancer Clinical Informatics for the Vanderbilt-Ingram Cancer Center and an Assistant Professor of Biomedical Informatics and Medicine at Vanderbilt University. Dr. Levy received her undergraduate degree in Bioengineering from The University of Pennsylvania in 1997 and her Medical Doctorate from Rush University in 2003. She then spent 6 years at Stanford University completing post-graduate training in Internal Medicine and Medical Oncology while completing her Ph.D. in Biomedical Informatics. 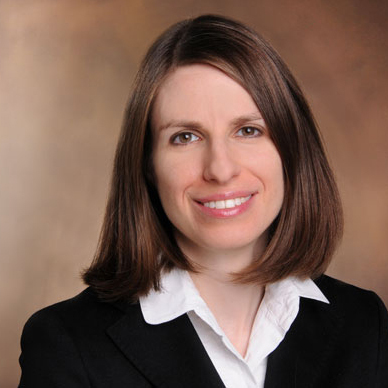 She joined the faculty at Vanderbilt as an Assistant Professor in Biomedical Informatics and Medicine in August 2009. She is a practicing medical oncologist specializing in the treatment of breast cancer. Dr. Levy’s research interests include biomedical informatics methods to support the continuum of cancer care and cancer research. Current research projects include informatics methods for 1) clinical decision support for treatment prioritization of molecular subtypes of cancer, 2) longitudinal clinical plan management, 3) image based cancer treatment response assessment using quantitative imaging, and 4) learning cancer systems. She is the principle investigator for MyCancerGenome.org, a publically available knowledge resource for genome directed cancer treatment selection.